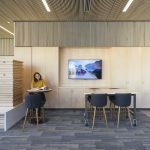 Dijon, France April 13th, 2018 – Russell Acton, Principal at Acton Ostry Architects, was presented with a press award for the Brock Commons Tallwood House project as part of the International Wood Construction Press Awards. 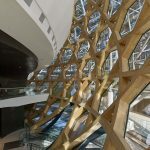 The first of its kind, the press awards were selected by several publication editors from around the world. 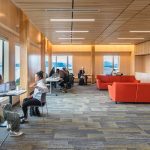 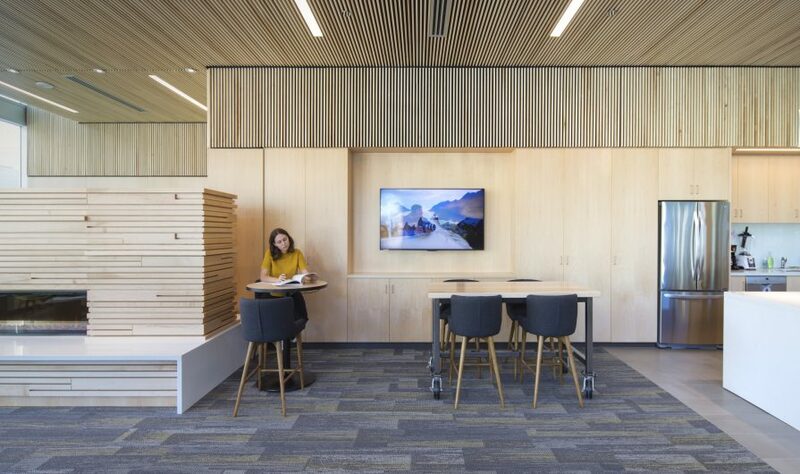 Theresa Rogers, Editor of the Wood Design & Building magazine, was part of the hand-selected jury and submitted the Brock Commons project for consideration. 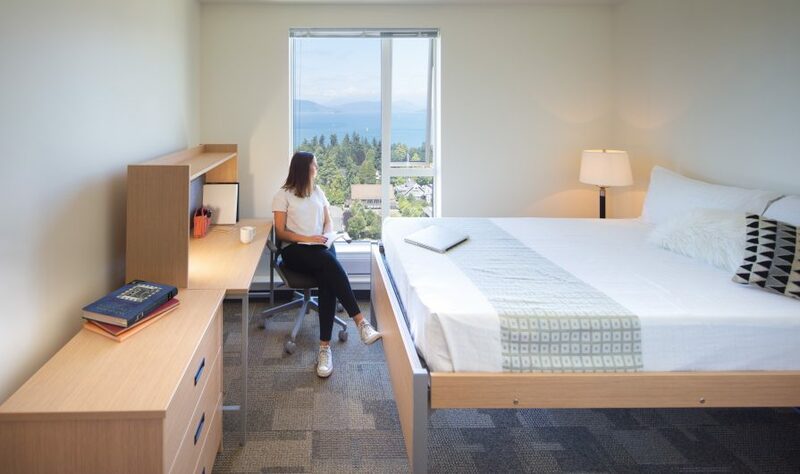 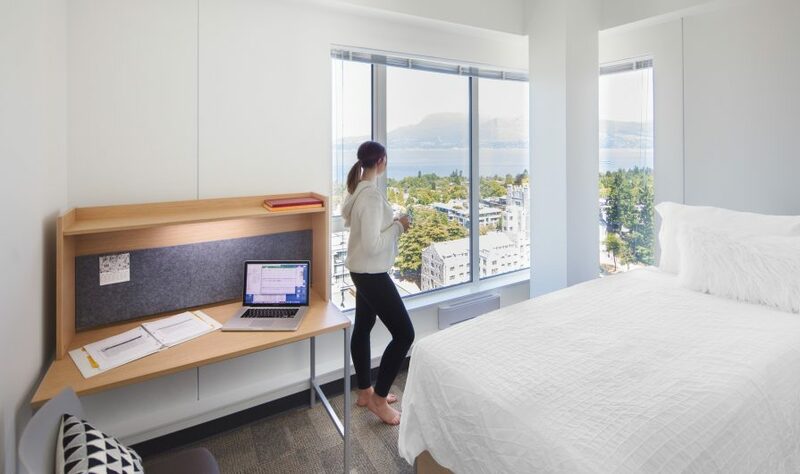 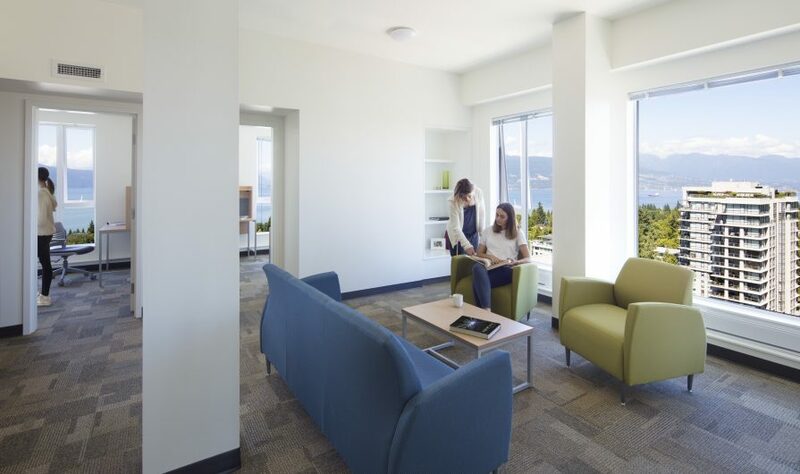 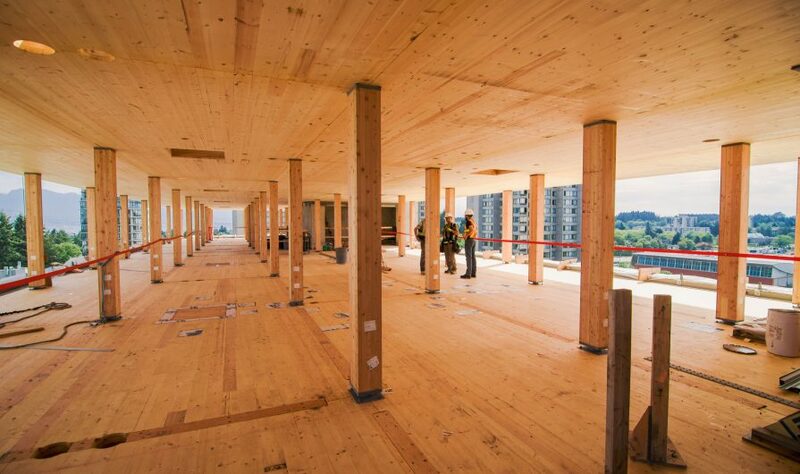 Currently the tallest mass timber building in the world, Brock Commons is home to over 400 students who enjoy its central location, spectacular views and unique building features on the University of British Columbia campus. 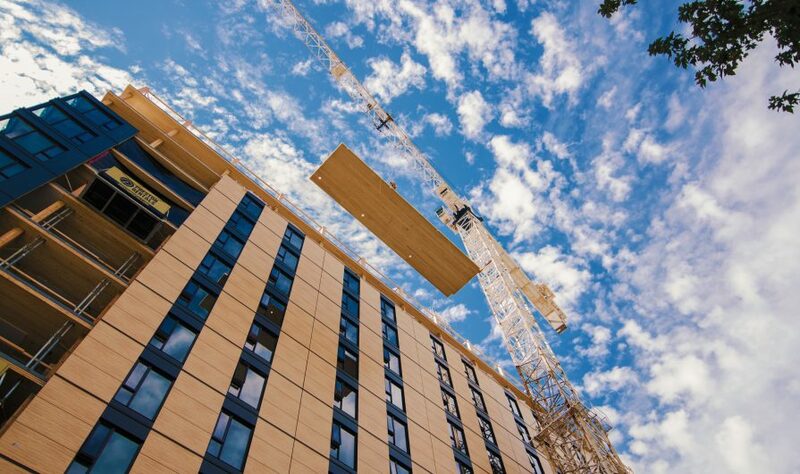 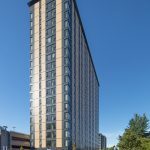 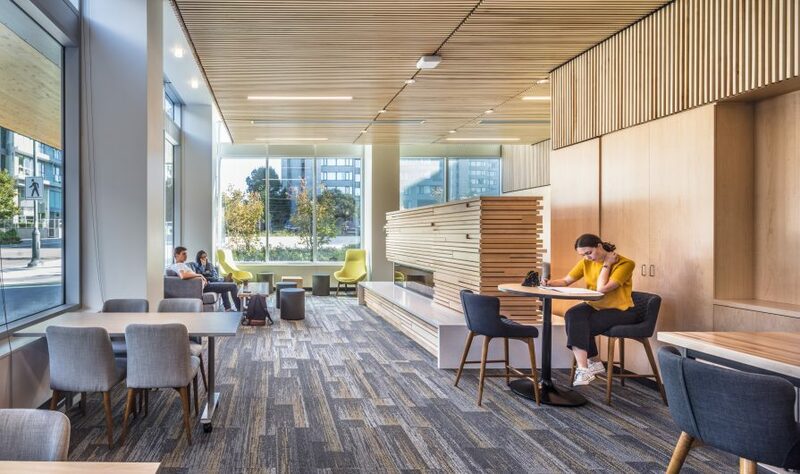 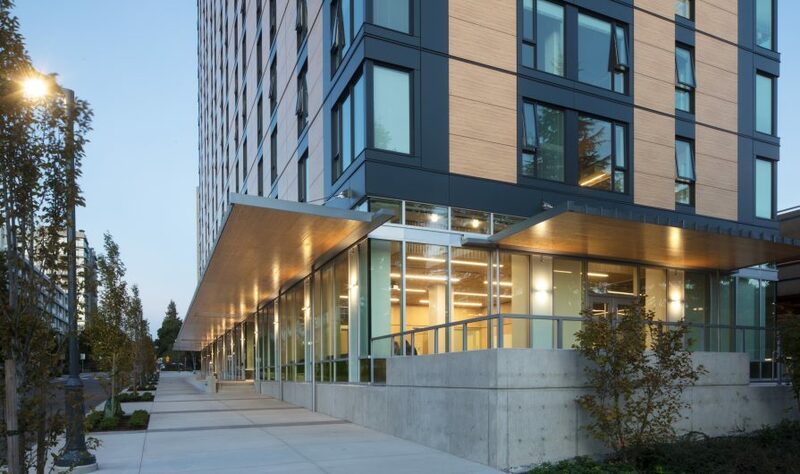 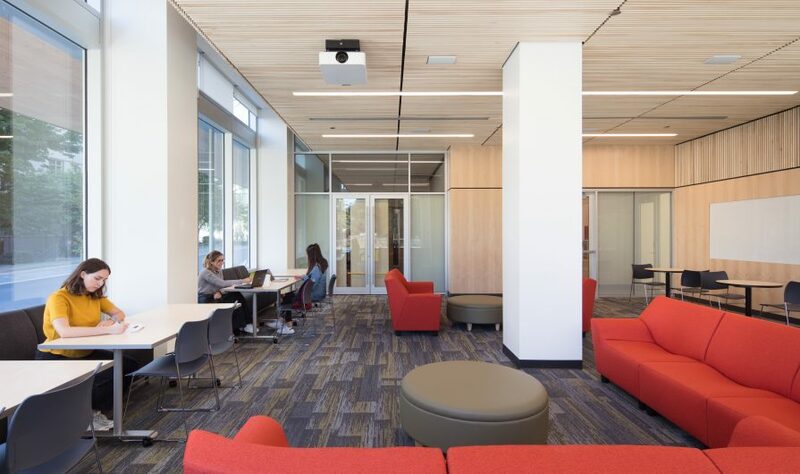 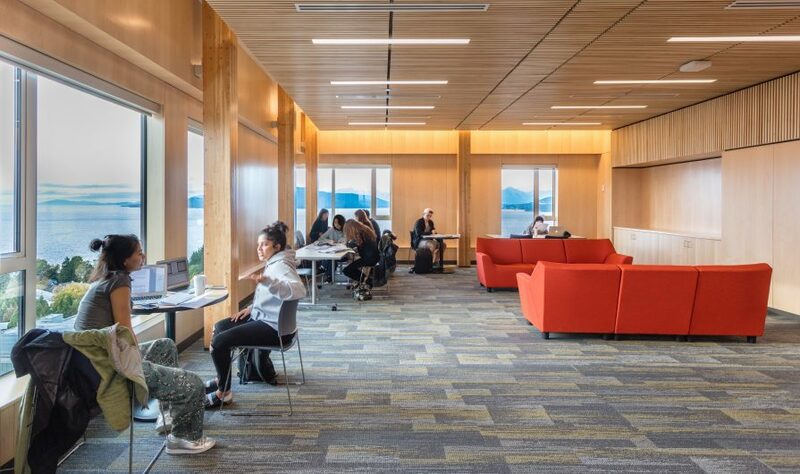 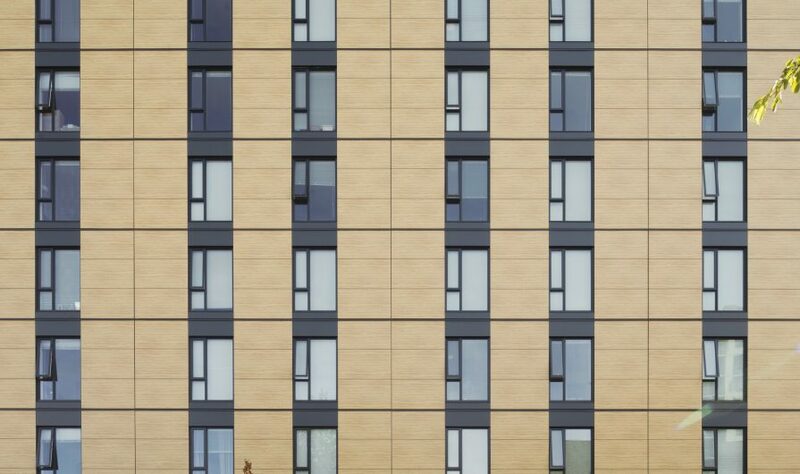 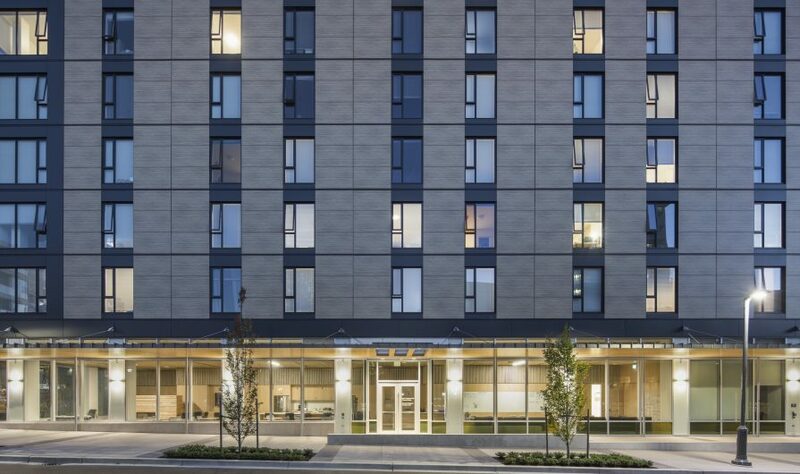 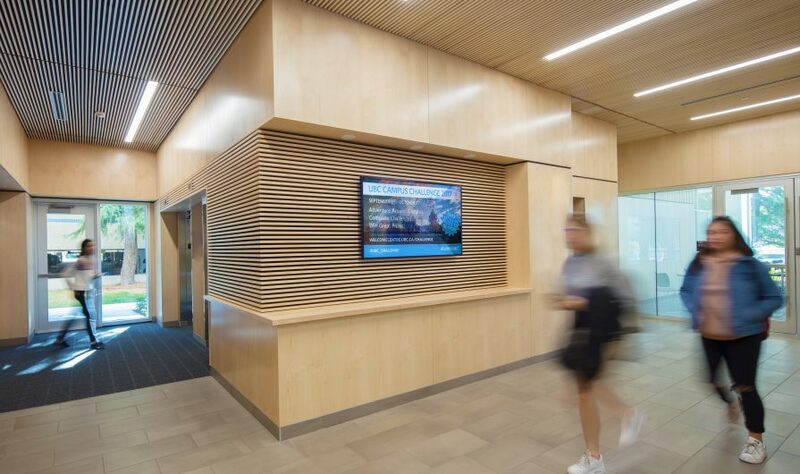 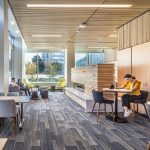 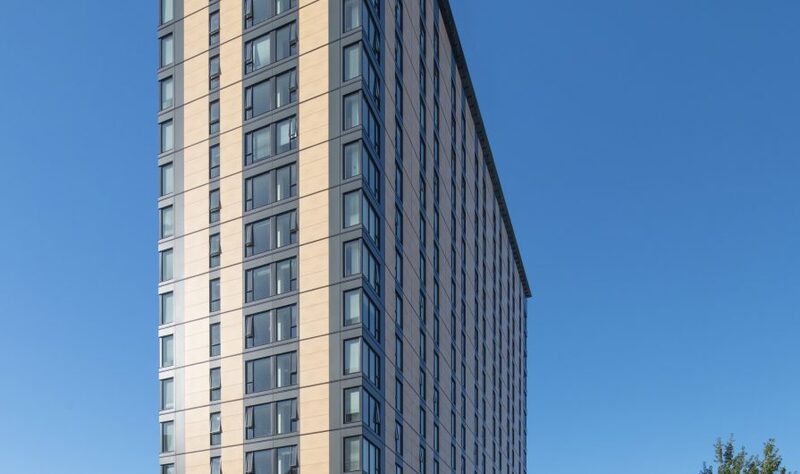 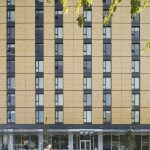 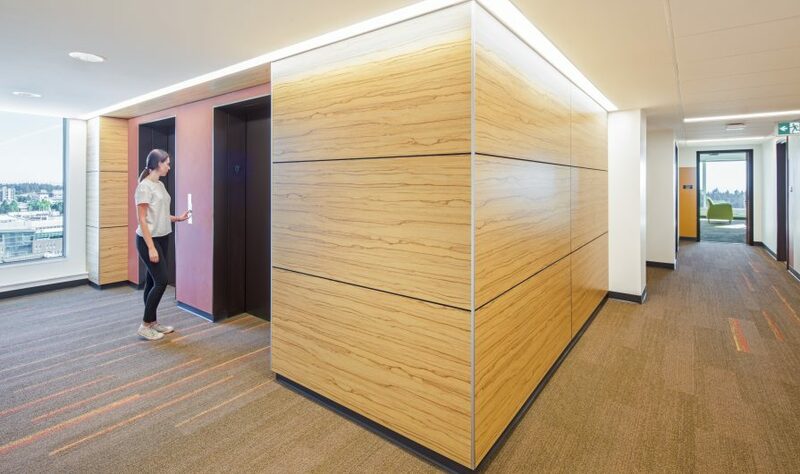 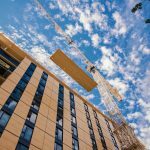 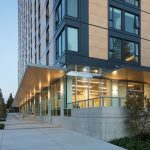 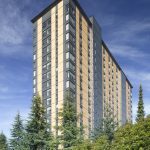 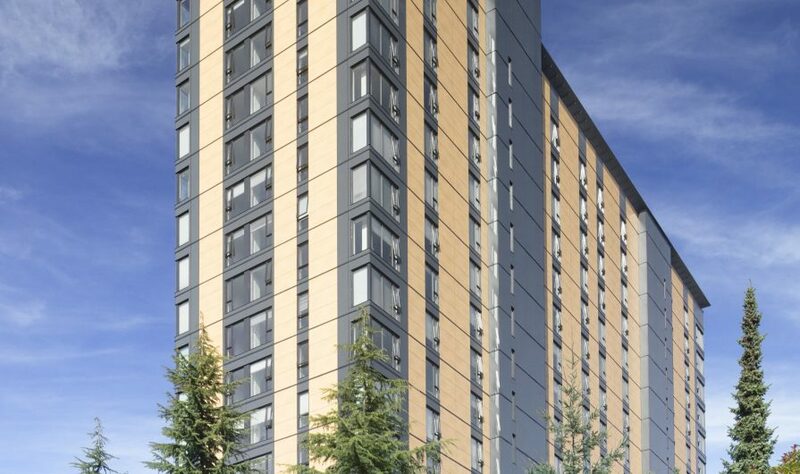 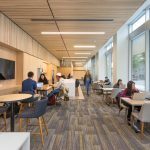 Brock Commons was chosen for an award because the jury felt that the project represented an architectural milestone which showcases new uses for wood in multi-storey wood construction and architecture. 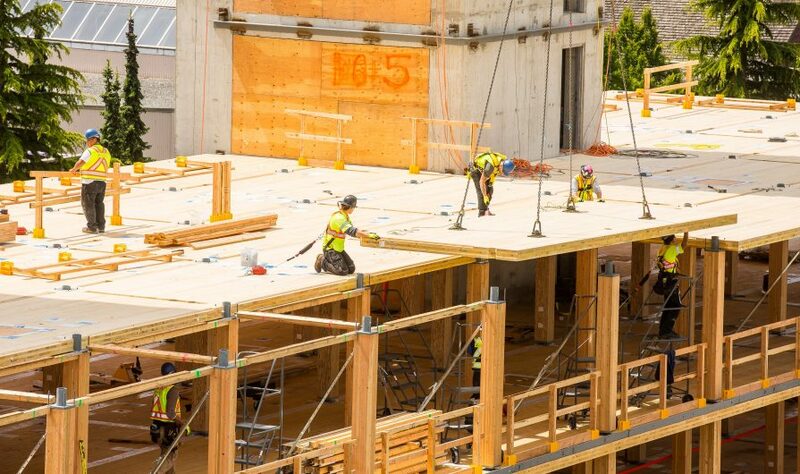 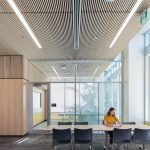 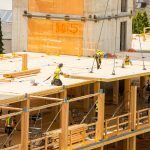 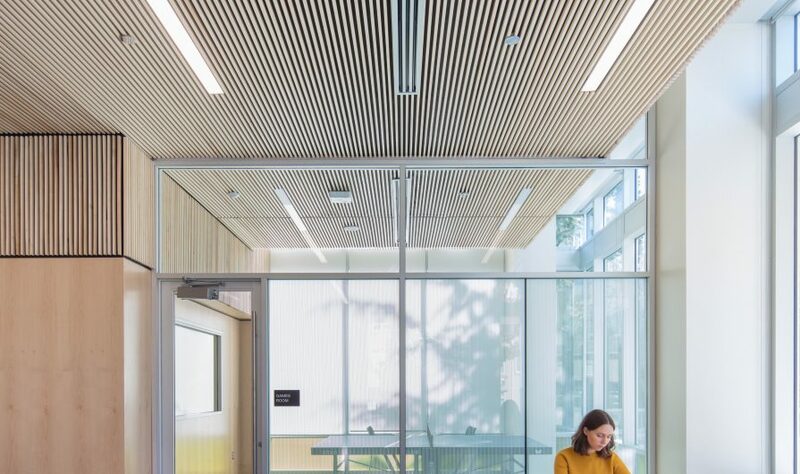 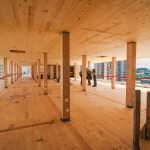 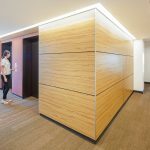 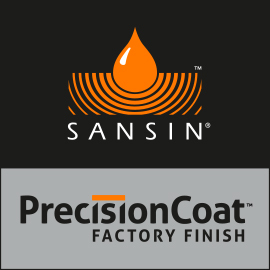 Vancouver’s Acton Ostry Architects designed the building in collaboration with structural engineer Fast + Epp, tall wood advisor Architekten Hermann Kaufmann of Austria, and Structurlam in Penticton, B.C., which provided the prefabricated wood components. 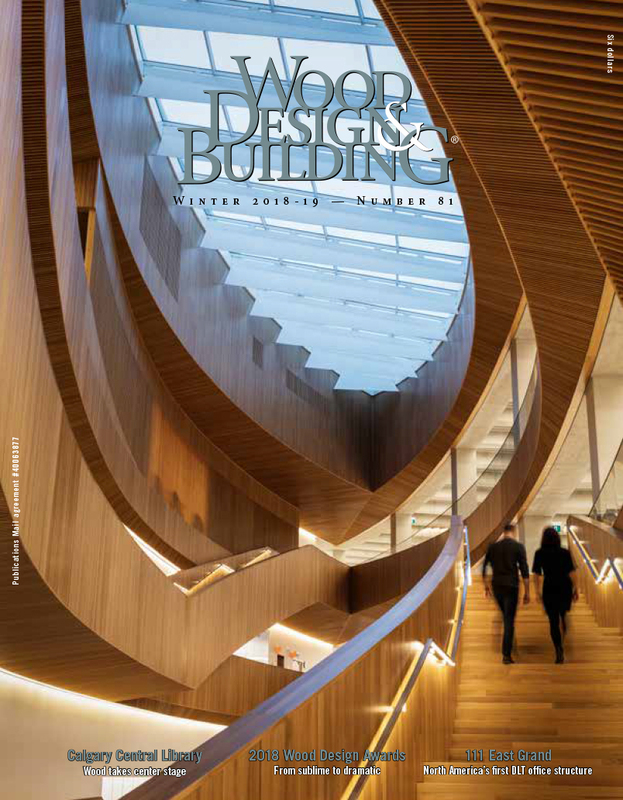 The Wood Design & Building Magazine is a publication of the Canadian Wood Council with North American distribution. 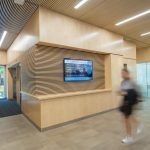 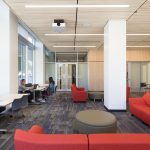 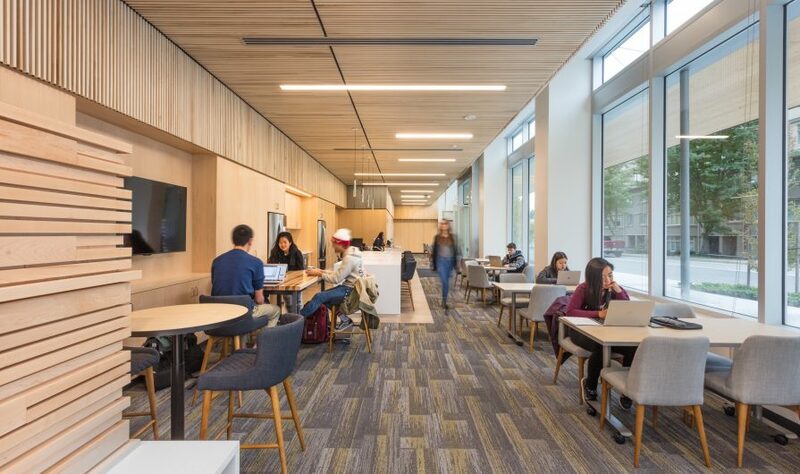 The magazine also awarded Brock Commons with the Jury’s Choice Award for Technical Innovation as part of the 2017 Wood Design & Building Awards program.